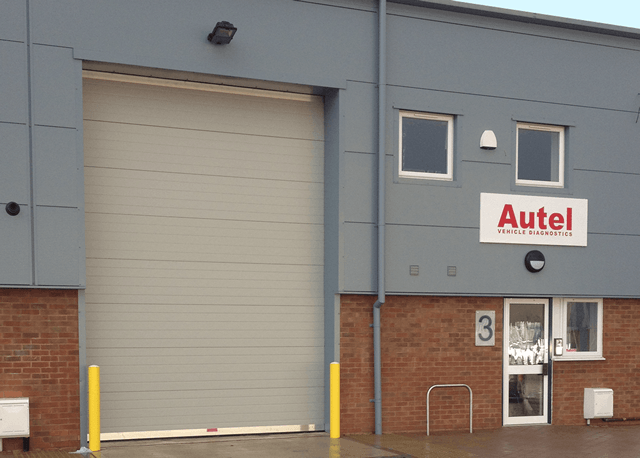 Autel UK is the independent exclusive distribution hub for selected Autel Diagnostic Tools within the UK. Specialising in automotive aftermarket diagnostic tools and accessories, Autel UK is committed to innovation, product reliability and quality-assured customer service, aiming to deliver superior products to the satisfy the needs of all end-users. Cost-effective and easy to use, all of our products are manufactured to the highest standard, meeting international quality and environmental regulations, including as FCC, CE and RoHS. Our goal is to be the world leading provider of smart diagnostic equipment, through cutting-edge design, innovative technology and exceptional customer service. The success of our customers is the fundamental drive behind our development. We strive to provide high quality, competitive and innovative solutions to exceed their requirements and expectations for quality and service.